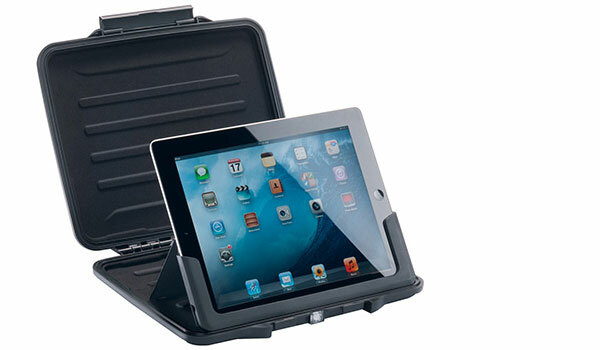 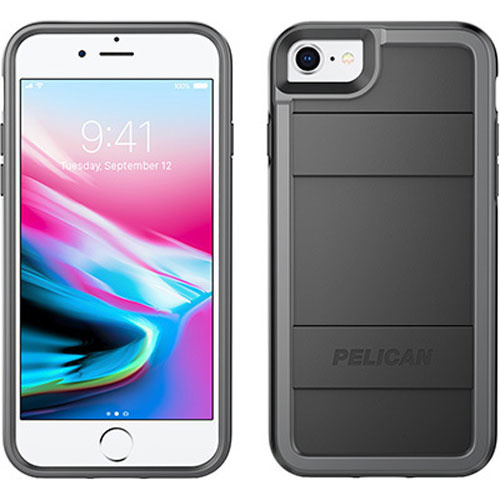 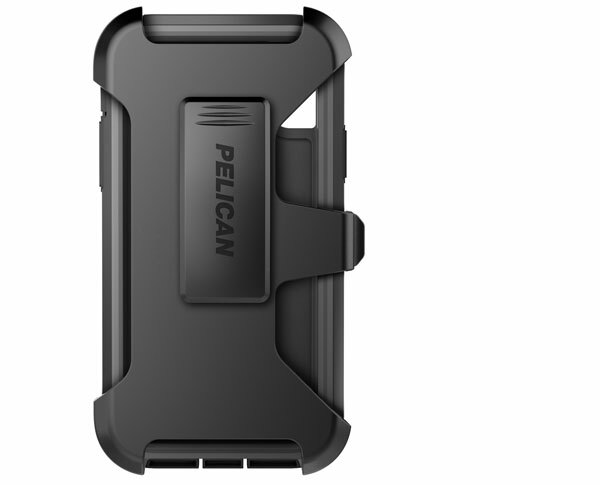 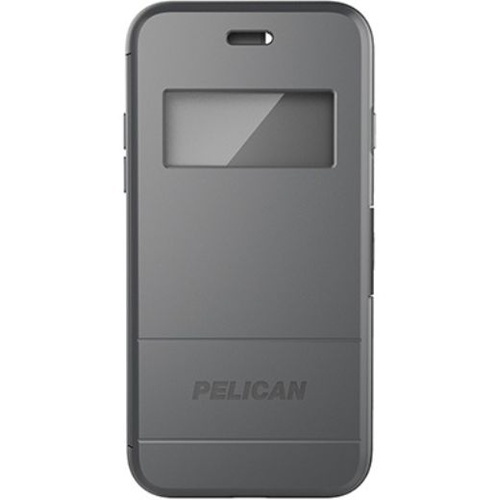 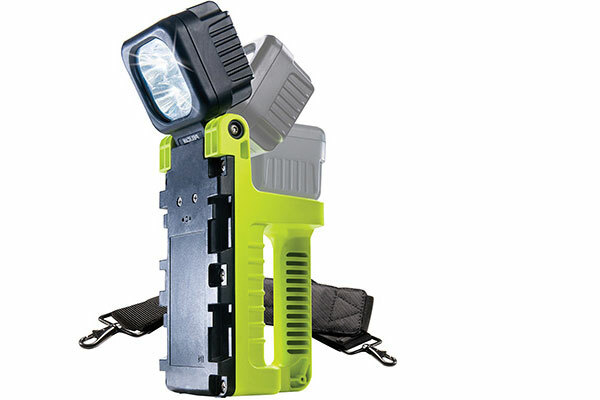 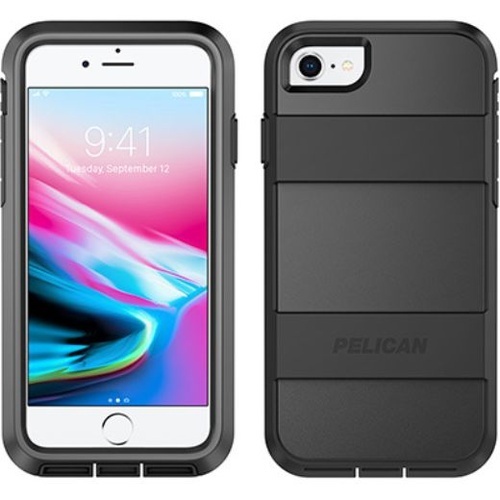 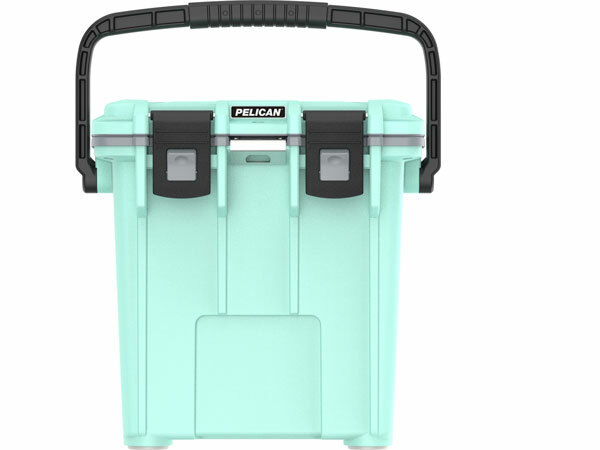 Pelican has iPhone 6 cases for every occasion and walk of life. 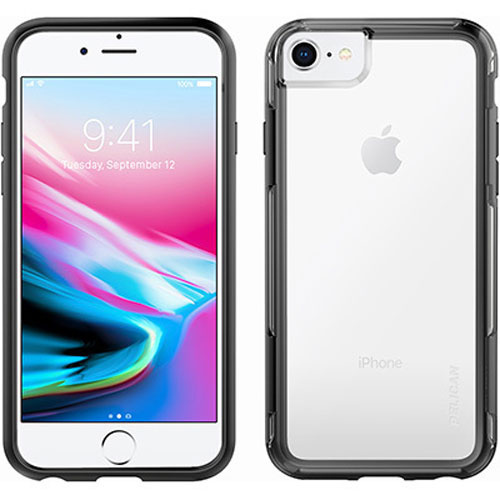 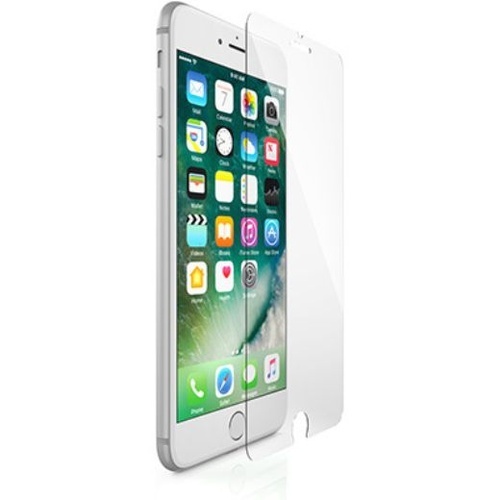 Show off your phone’s natural beauty with the transparent Adventurer case, or shroud it in the added protection of the Protector’s poly-carbonate shell. 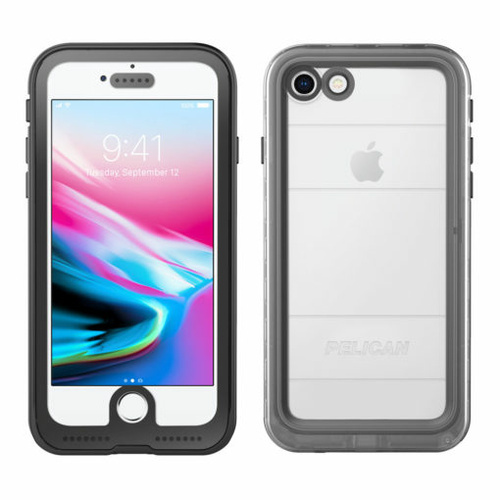 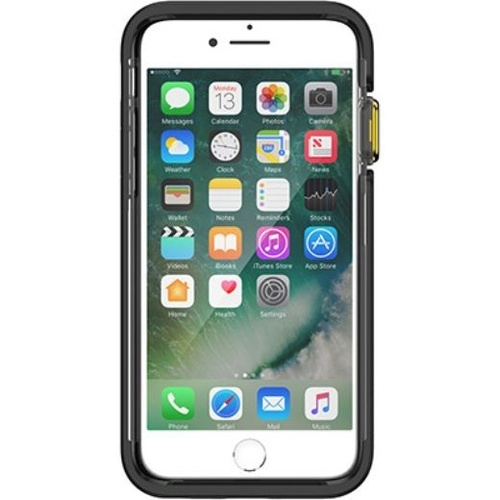 Take your phone on adventures by land with the Voyager, with it’s convenient swivel holster and built in screen protector, or by sea with the Marine, our highest rated case against shock, drops, dust and water.